Andre F.S. Amaral of the National Heart and Lung Institute writes about chronic obstructive pulmonary disease (COPD) to raise awareness during British Lung Foundation's Breathe Easy Week. By Professor Kathryn Maitland, Professor of Tropical Paediatric Infectious Diseases and Director of Centre of African Research and Engagement, Imperial College London. Each year, World Blood Donor Day highlights the importance of blood donations as the transfusion of blood is a life-saving intervention. In any health system, the provision of adequate supplies of safe blood for transfusion is an essential undertaking. The World Health Organization (WHO) estimates the blood requirement for countries to be in the region of 10 – 20 units per 1000 population per year. Yet in many sub-Saharan African countries, donations are far lower, in some countries as low as 2 units/1000 population/year. How will plain packaging influence smoking behaviours? The Access to Palliative Care Bill is to be given its second reading tomorrow (23rd October). While palliative care is widely viewed to be excellent in the UK, there are gaps in access to it, and this Bill hopes to eliminate these gaps. The Bill’s stated aim is to “make provision for equitable access to palliative care services; for advancing education, training and research in palliative care; and for connected purposes”. I’ve now worked in palliative care for two and a half years, and despite the knowledge I’ve gained and the progress I’ve seen, I’m still amazed at the reception I get when I speak at conferences. 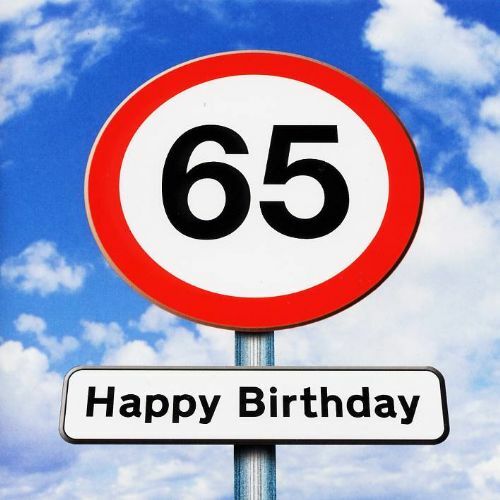 The 5th July marked the 65th anniversary of the NHS. To mark the occasion, the Nuffield Trust has published a new report ‘Wisdom of the Crowd: 65 views of the NHS at 65’ which invites 65 health and political leaders to give their opinion on the current state of the NHS and social care system. They have been asked specifically to reflect on what they think needs to happen now and over the coming years to ensure the NHS and social care system is viable and fit for purpose in ten years’ time. Contributors consisted of current and former health secretaries and ministers, senior civil servants, clinicians, managers, academics, patient representatives, journalists and other key individuals.